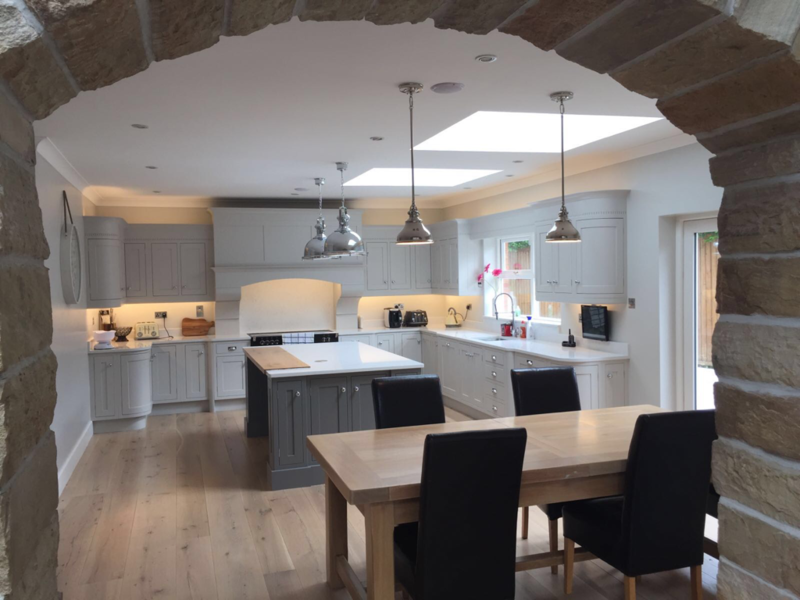 We at J & J Timber Products are a Meath based company who can design and manufacture Kitchens,Gates,Decking and Office Fit Outs. Owner John Byrne, working in the industry over 20 years, ensures a high quality service. 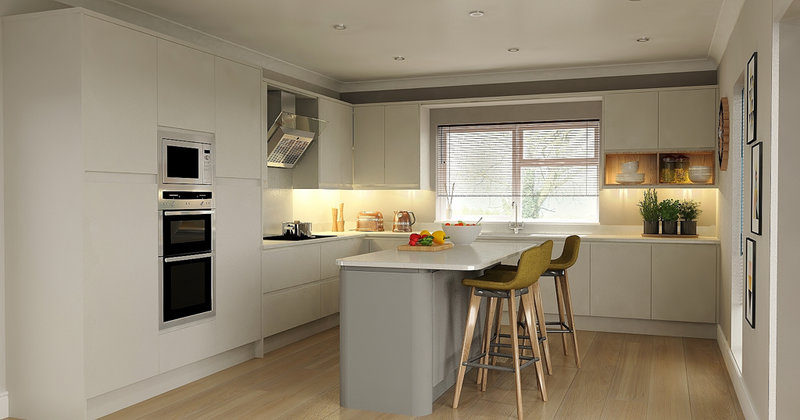 We can design your kitchen using 3D Photo realistic drawings to show you how your kitchen will look when complete. We can manufacture Timber and Metal gates to secure or decorate your home. Whether its a 3 foot timber side entrance gate to a large set of metal gates we can do it all. How about a Deck to sit out on and relax or to entertain your family and friends we can look after that for you too.